David has served the Lord in Illinois, Missouri and Louisiana as an assistant pastor, pastor and director of missions. Jo and David have two children, five grandsons and one little princess. 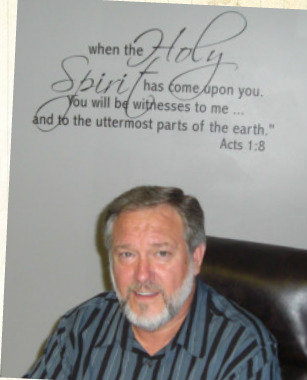 David is a graduate of Southwest Baptist University and New Orleans Baptist Theological Seminary.